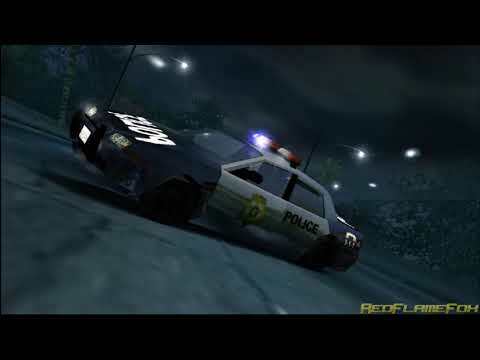 OverviewThe successor to Need for Speed: Most Wanted brought a continued storyline and new race types, but now with a lesser focus on police chases. Now you can add videos, screenshots, or other images (cover scans, disc scans, etc.) for Need for Speed - Carbon (Europe) (Fr,De) to Emuparadise. Do it now!